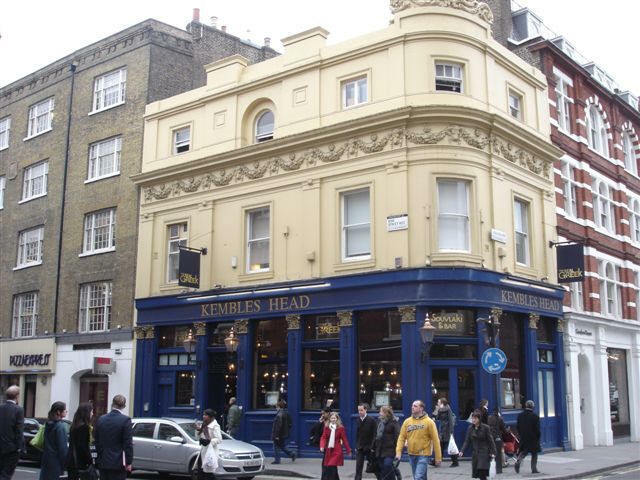 Listed as the John Kemble in 1851 and 1856, at 61 & 62 Long acre, at the Bow street intersection. The earlier address in 1841 is at 60 Long acre. This would tie in with it being earlier called the Black Boy at 60 Long acre in 1833.